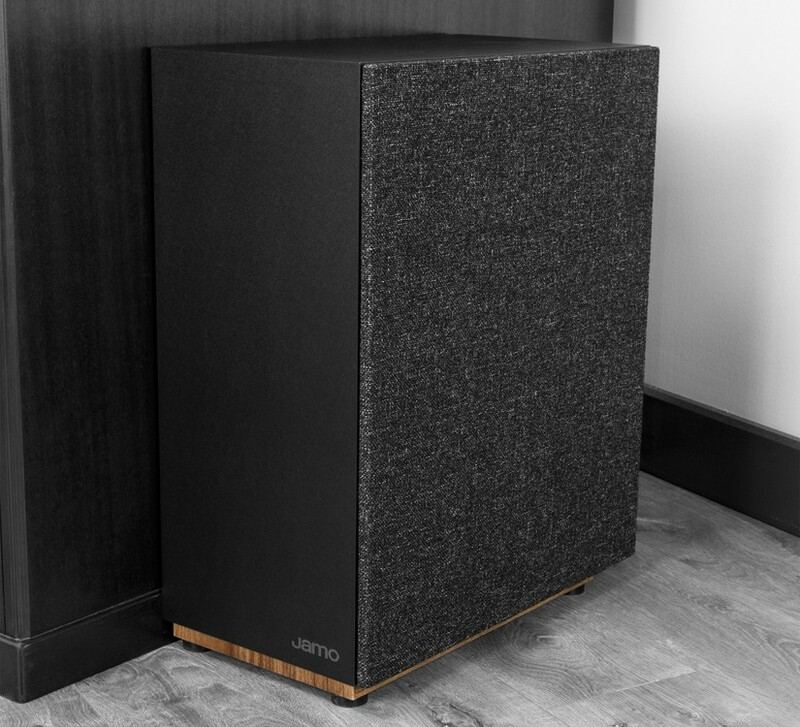 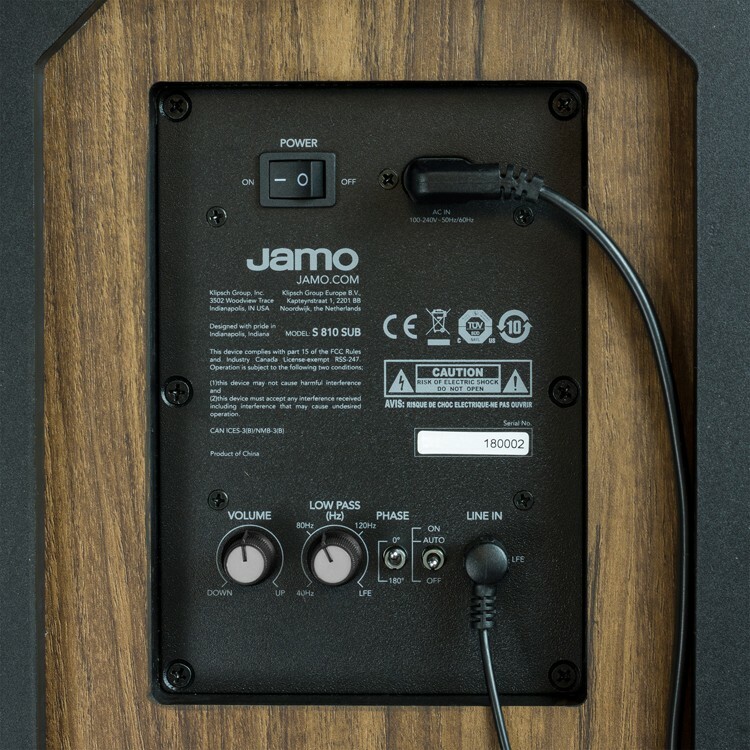 Equipped with an 8” poly fibre woofer and a 100W class D amplifier, the Jamo Studio S 808 SUB delivers dynamic, powerful bass in any listening environment - from full cinema surround systems to critical 2-channel listening. 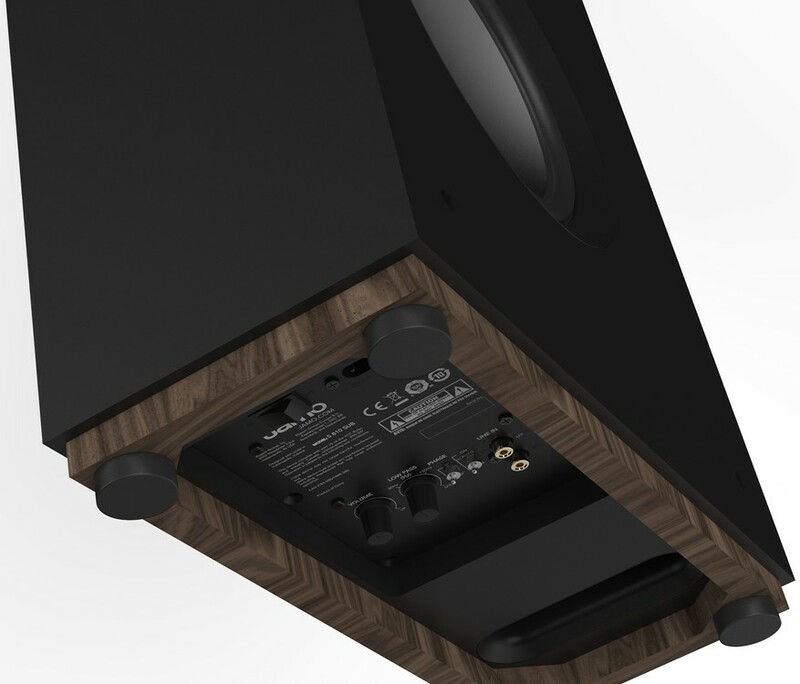 At less than 7” deep, it can even be placed on its side and hidden underneath a sofa or chair. 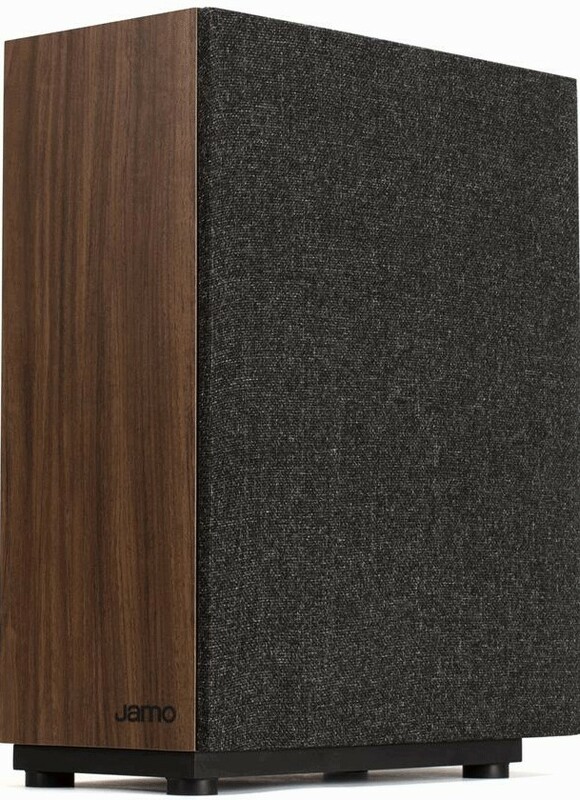 The 90° power cable allows for extra tight placement against the wall, for minimal intrusion into the room.